Invest Openly: Is Facebook Trying To Do A Microsoft With Facebook At Work? Is Facebook Trying To Do A Microsoft With Facebook At Work? In fact, that's also the sole reason why I've chosen Facebook as my first US stock (buy what you like and can relate to), click here to see my earlier post. There are reports stating that Facebook is working on a "secret" project called "Facebook At Work". The exact model or how it works is still unclear but it is pretty much to increase the productivity and collaboration among the working colleagues/peers. The report also stated that some 8.000 employees of Facebook already "secretly" using this service at the moment. So, Facebook is like trying to do a Microsoft (during its heyday). I guess shareholders will be the happy bunch if this new product/service works as per plan as it would be another potential revenue source for Facebook ($321 billions to be exact, the market for entreprise software). Even though I am an ex-shareholder now but am still excited to know more about Facebook At Work (lucky for me, my company didn't ban facebook). So you are going against with Warren Buffett does... which is to avoid technology stocks. 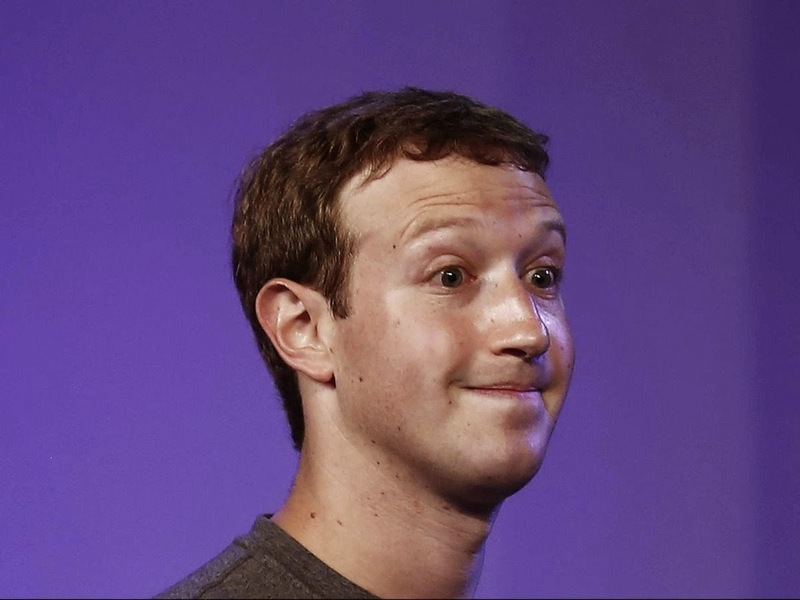 Actually, I think Mark Zuckerberg is still young and able to do so much more, so I think the potential is enormous.